LykEeee furrealz – this is #america today … a place that is found on the interest and intrigue of how we can BACON-IZE the nation !! Obvs growing up there was alwayz the questionable moment on whether or not to put the filth-fully delicious pig bite into my mouth…. but in all honesty how can YOU turn down a crispy lil crunchy bacon strip… ! 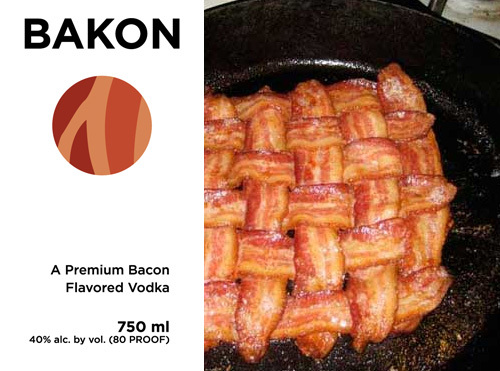 Pump up the grease in yo pan because now the Bacon #madness has stretched to a line of MOUTH WASH – like WTF …. bacon breath?? this is something that there is actually a market for ?! I feel like the users of #scopebacon are going to consume the liquid vs a little swoosh and spit ? 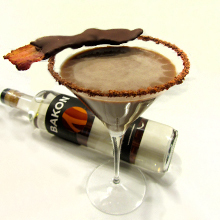 Each summer in Ferndale, Michigan – there is a giant festival which completely revolves around BACON – over 28 restaurants set up shop, and offer up their bacon infused treats!